Sandor joined the Widbrook Grange kitchen team in 2015, from his native Hungary with over 20 years' experience working for renowned hotels such as the Hilton Hotels and Grand Hotel Galya Hunguest Hotels across Europe. 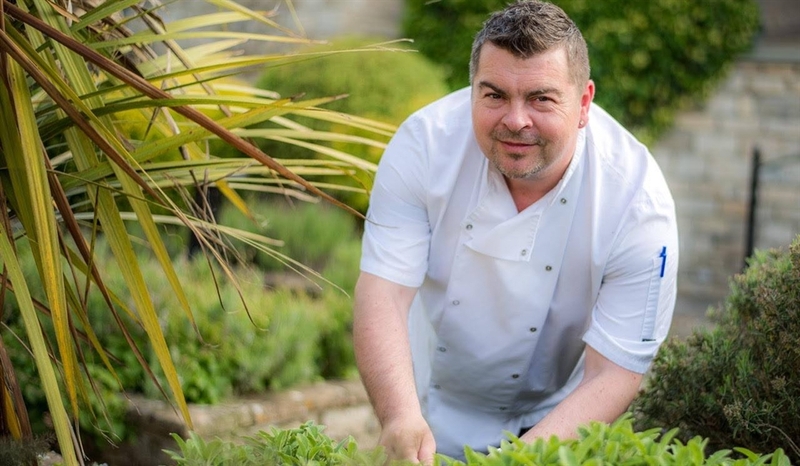 He strives to create traditional farmhouse cuisine whilst embracing modern cooking techniques. Using only the finest, freshest local ingredients from independent local suppliers. Widbrook Grange is part of the Original Collection.